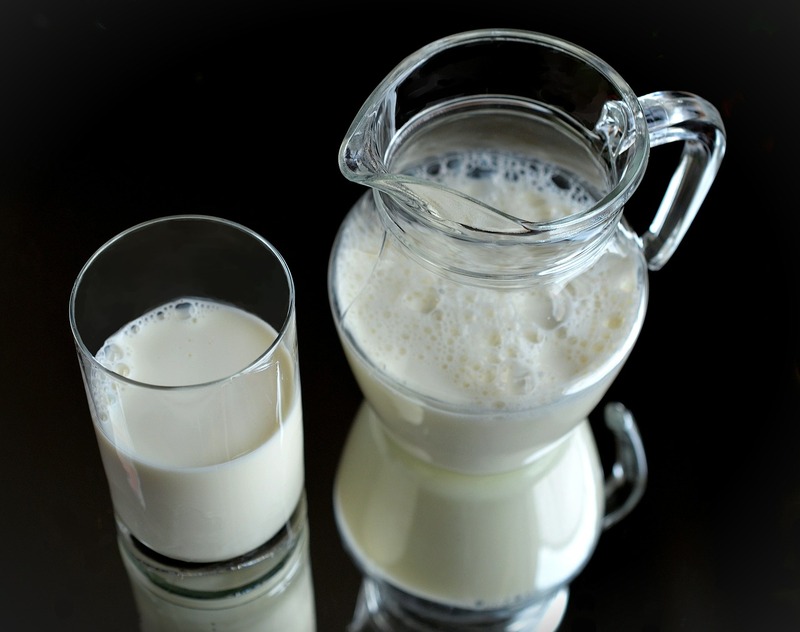 One of the first ways we treated milk in modern times for safety reasons was with pasteurization. This was meant as a way to prevent illness and death given the often unsanitary methods of collection, storage and distribution that started to occur in modern times. It wasn’t until 1860’s that pasteurization was first utilized and it became standard practice in the 1890’s. Grass-fed cows, for example, produce milk that is higher in anti-inflammatory Omega 3’s, Vitamin E, beta carotene, phytochemicals/antioxidants and conjugated linoleic acid. Cows that are fed more varied diets produce milk with higher levels of inflammatory fats and lower levels of vitamins and antioxidants. Remember, we are what we eat, and this same saying applies to the cow as well. Now, while grass-fed milk might seem more healthy after saying all of that, remember if its pasteurized, many of these beneficial properties may be neutralized as we discussed previously. Just something to ponder given the plethora of organic and grass-fed milks on the store shelves these days. Conclusions? Maybe you, like me, are just as confused as before. The government tells me milk is healthy and beneficial, but health websites are telling me that milk is inflammatory and best avoided …. What is one to do? The least favored choice would be non-organic, ultra high heat pasteurized milk that is treated with rBST from very pregnant cows (but how would you know this!). Unfortunately this is the most common milk on the shelf and therefore what most Americans are consuming. This IS inflammatory for all of the reasons described and I would highly recommend to avoid. If this is your calcium source, there are far better ways to get this mineral than milk. Do a quick google search and you can easily find great lists of non-dairy foods rich in calcium. If you drink milk simply because you like it, try one of the better options discussed above. You may want to drink less of it due to cost, but at least you will be consuming a healthier beverage.